Will you invest in the future of healthcare? Healthcare is changing. 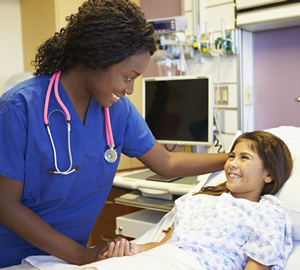 Today’s nursing graduates are facing a challenging future in nursing. But one thing never changes: our eternal and compassionate God! He is the source of hope, identity, peace, and ultimate health and wholeness – our true shalom. 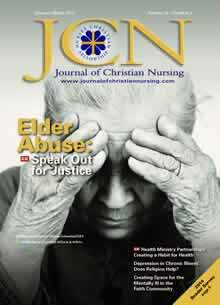 This is our message as Christian nurses. It’s good news! 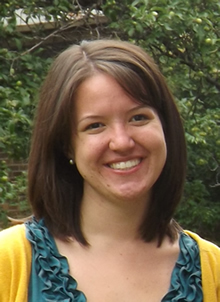 Meet Rachel Phelps, our new NCF Campus Volunteer. 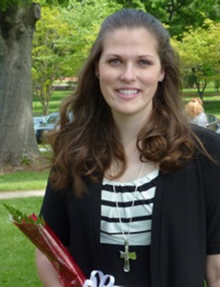 Rachel equips nursing students to follow Jesus at Lenoir Rhyne University (LRU) in North Carolina where she is taking graduate studies in nursing administration. She also works full-time as an RN in a cardiac care unit, but loves to make time for ministry on campus. 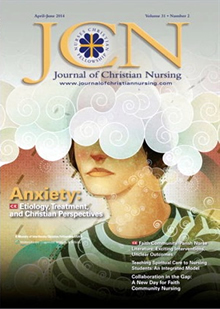 Some nursing students would rather ask patients about their bowel movements than about their spiritual needs. When Meghan and her friends started a new Bible study last fall at Grand Valley State University (MI), they prayed that God would bring more students. God answered their prayers beyond what they imagined! We live in a perilous world where people are sick and depressed, the elderly are abused, and the mentally ill are ignored. Yet God’s people are called to “Speak up and judge fairly; defend the rights of the poor and needy” (Proverbs 31:9). "This could only be God!" thought Renee Lick as she stepped into the sunlit room to speak on spiritual care to more than 220 nursing students and faculty. 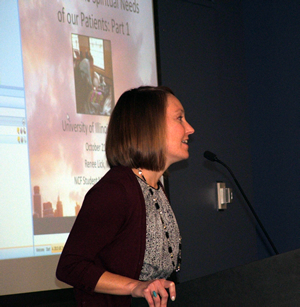 Renee’s workshop, “Caring for the Spiritual Needs of our Patients,” was sponsored by the College of Nursing at the University of Illinois at Chicago (UIC). I love my job as the director of NCF Student Ministries, but last spring I was approaching burn-out. It had been a great year of ministry with nursing students, but I knew I needed a break. My sabbatical in May arrived just in time! Sometimes we forget how much we need the prayer support of others. Last Monday was InterVarsity’s Day of Prayer. We prayed by name for the NCF faculty advisors and student leaders of our chapters. Then we sent each one an email, “NCF is praying for you.” The response was overwhelming. 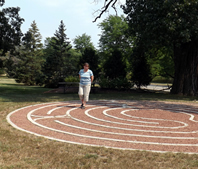 Miriam Robinson, RN, describes the spiritual needs she sees in nursing students and why she wants to be campus minister with Nurses Christian Fellowship.